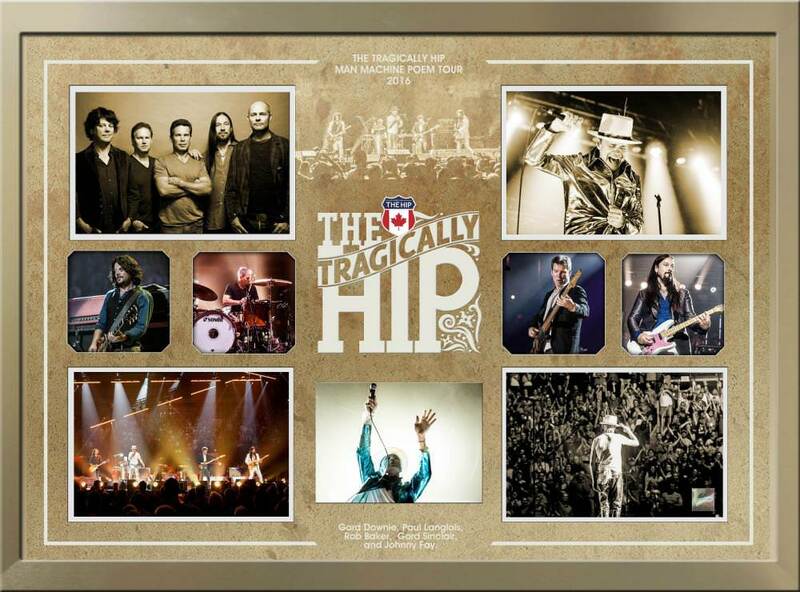 Frameworth is an official licensee of Tragically Hip framed collectibles. This product features a collage of great moments from the Hip's "Man Machine Poem" Tour. A perfect gift for the Hip fan in your family this holiday season! Finished Size: 18x22"